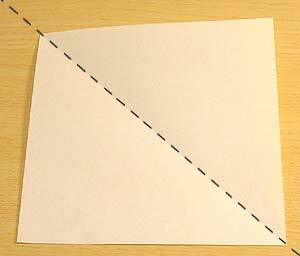 Simple version of Cat 1 using valley folds only. 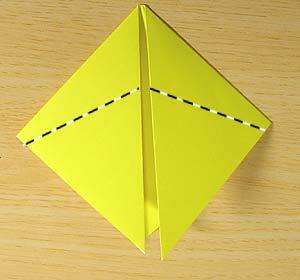 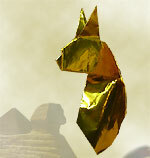 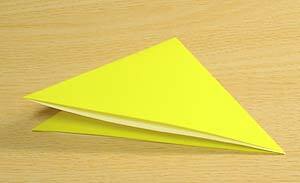 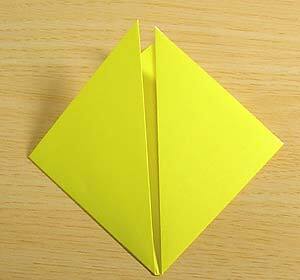 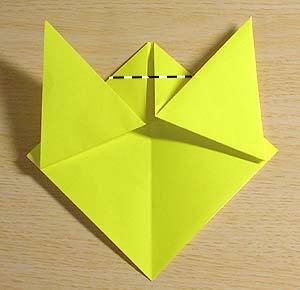 Put crease in the middle by once folding and then unfolding. 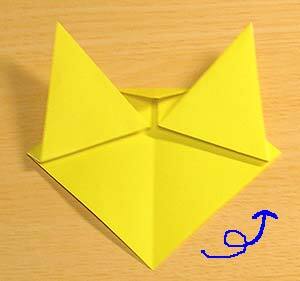 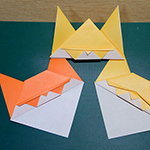 Turn upside down and fold the ears.